Thank them effusively and specifically for their past gifts. Since your year-end message is all about gift renewals, thanking each donor for their last gift is paramount to a successful campaign. It’s even more critical to not just thank your upgrade-ready donors but remind them exactly what their support accomplished. Make the donor feel special. Remind them of their loyalty, the number of years since they engaged with your mission, and let them know they are considered one of your best donors. Ask them for a specific amount for a tangible purpose. Explain the reason you are asking them to increase their giving. What exactly will that amount fund? Justify your ask amount with a specific outcome so that the larger gift amount makes sense and inspires them to upgrade. For example, a cat shelter may ask their $25 donors to sponsor 1 cat for 1 month at a cost of $50 — a justifiable reason to give a larger amount. Start with a small, manageable segment of upgrade-ready donors. In the midst of a busy annual campaign season, it can be tricky to get your arms around implementing something new, like a donor-upgrade campaign. Get your feet wet and test the waters with a small-scale, manageable upgrade project. 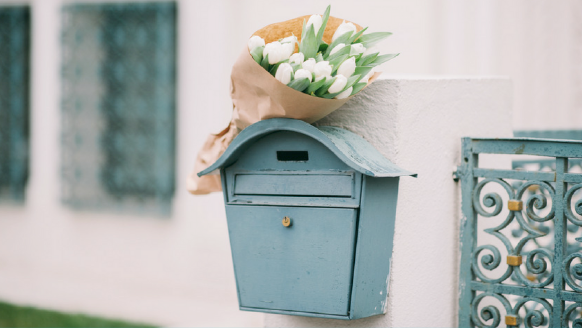 Identify a small upgrade-ready segment of loyal donors, pull them out of your general mailing, and send them a targeted upgrade ask appeal. Track and test your results. After your mini-segment appeal hits mailboxes, pay attention, take notes, and track their responses. Determine the percentage of your segment who responded in general and also the percentage who responded with an upgrade. Once you’ve proven your ask was effective, you’ve got a winning strategy to implement on a larger scale with more segments the following year. « 3 myths about online giving (and what you need to do about them)!